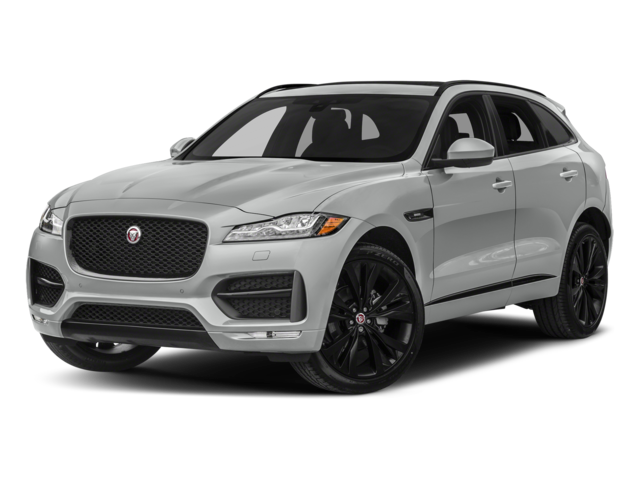 Jaguar has been known for creating luxury models that all drivers want to experience, and the 2018 Jaguar F-PACE and 2018 Jaguar E-PACE are no exception. Both of these luxury SUV models deliver incredible safety features, bold designs, and powerful engine performance that all drivers would love to experience. Find out more about which model makes sense for you. While the F-PACE and E-PACE are both attractive luxury SUVs, they’re not interchangeable. In fact, for those looking for an SUV with more space for passengers and cargo, the F-PACE is the better choice. However, if you want something with a little more exterior flair, then the E-PACE is the right model to choose, with a rounded grille and enhanced contours for a sporty look. 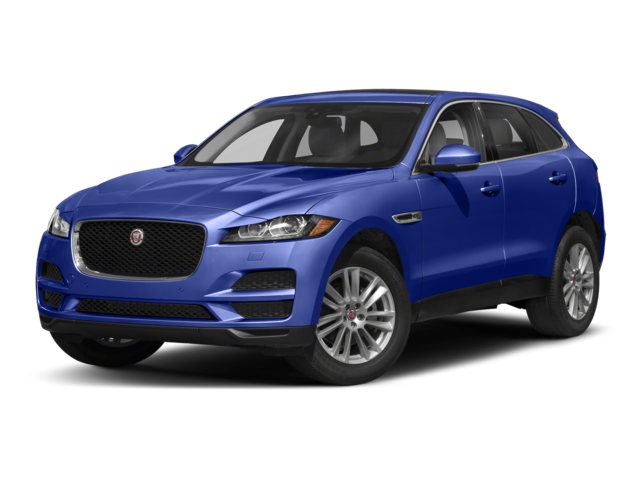 When it comes to handling, the Jaguar F-PACE delivers Paramus drivers with four-wheel drive to help you navigate any road and weather condition. As for the E-PACE, it comes standard with rear wheel drive and an optional four-wheel drive, letting you choose what type of handling you want on your new model. What these two models have on their own comes together with Jaguar safety features. With each one of these models, you’ll find yourself enjoying items like Lane Keep Assist, Road Departure Mitigation System, Blind Spot Assist, rearview camera, and much more. Combine all of these features together, with additional technology features, and you have yourself a model you simply cannot live without. 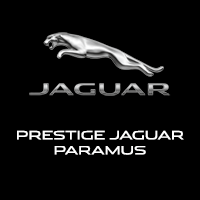 Whether you’re interested in the 2018 Jaguar F-PACE or the 2018 Jaguar E-PACE, or you still need time to compare them to one another, do so when you visit Jaguar Paramus. We have a great selection of models to choose from that all Paramus drivers will love, and you can even compare these models to other competitors like the Mercedes-Benz GLC or the BMW X3!